The Polaris® RZR® Plow Mount is the foundation of the Glacier PRO plow system and it will work with your choice of plow blades for the most efficient plowing. This mount installs securely on the frame of your RZR® and it can remain on the vehicle when a plow blade is not attached. 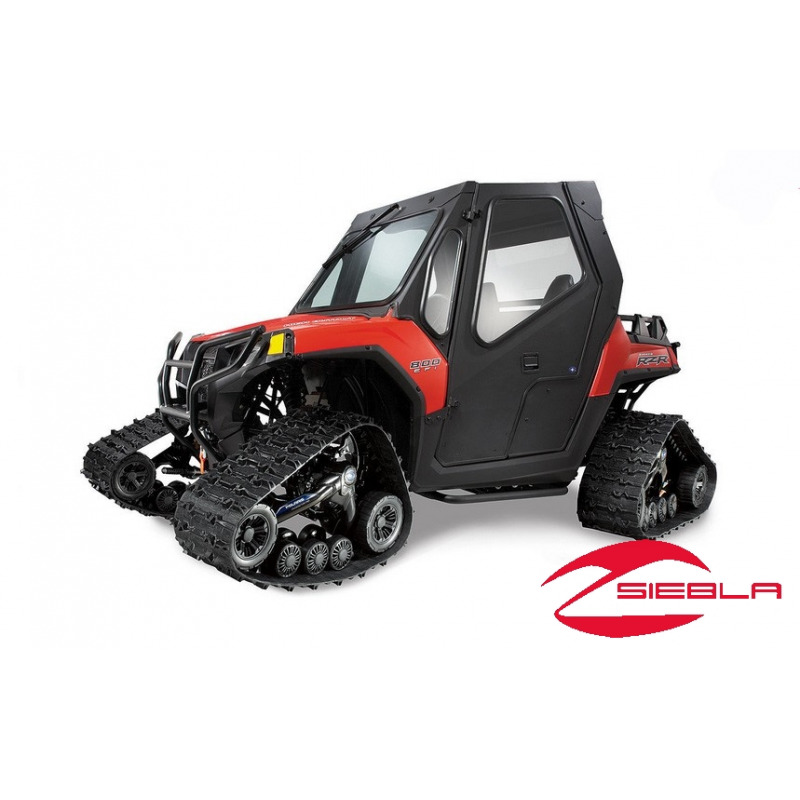 When it’s time to plow, drive the four wheeler up to the plow blade (sold separately) and the plow frame will quickly and automatically lock onto the RZR® Plow Mount. Raise the plow blade, and get busy plowing. 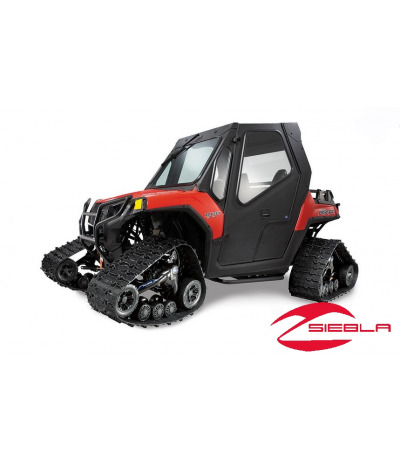 The RZR® must be equipped with a RZR® winch (sold separately) to lift the plow blade, or the vehicle can be equipped with accessories such as the Hydraulic Lift System and Hydraulic Angle System (each sold separately). 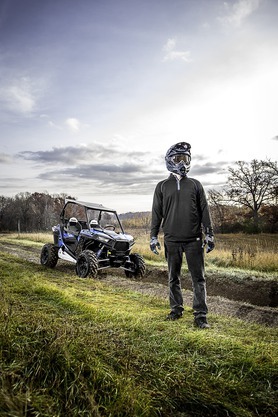 Installation: Mount attaches to RZR® frame in designated locations. Includes: Plow Mount and mounting hardware.